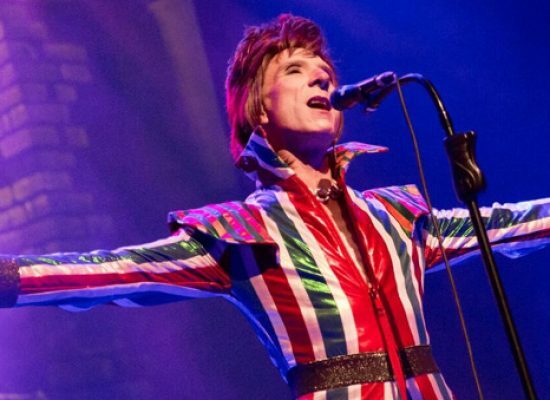 Lawrence Knight performs as David Bowie for a true starman experience. 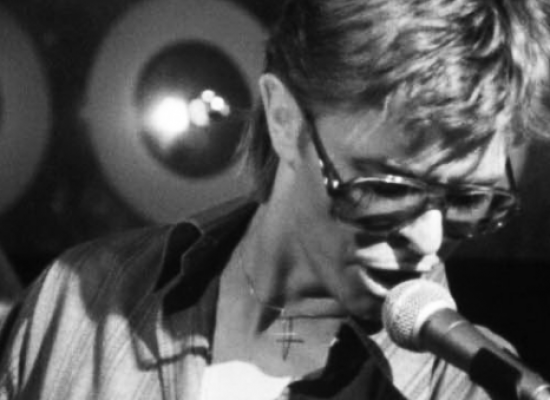 David Bowie will be celebrated by BBC Two and BBC Four. New book celebrates famous friendships. David Bowie replaces himself at number one in the album charts, while Zayn Malik scores a debut number one in the singles chart with Pillowtalk. 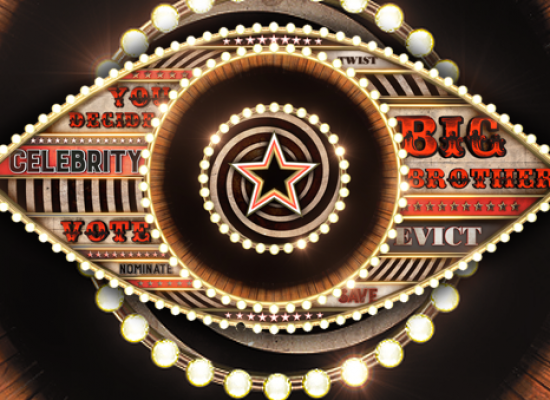 Tiffany Pollard became hysterical in the Celebrity Big Brother house yesterday (11 January), after believing she had been informed of David Gest’s death. Singer and actor David Bowie has died aged 69, following a battle against Cancer.